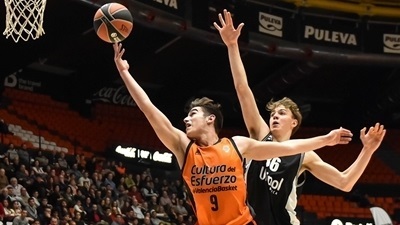 Field set for EB ANGT Finals in Vitoria-Gasteiz! 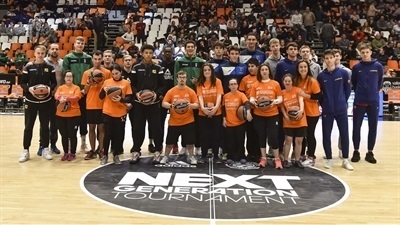 For the first time, this season's qualifiers for the Euroleague Basketball Adidas Next Generation Tournament supported One Team, Euroleague Basketball's social responsibility program, with a series of special events at every venue. 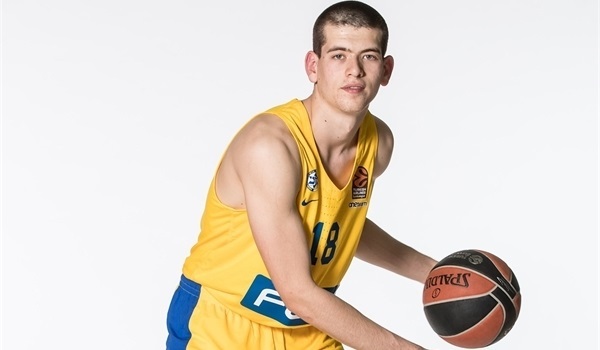 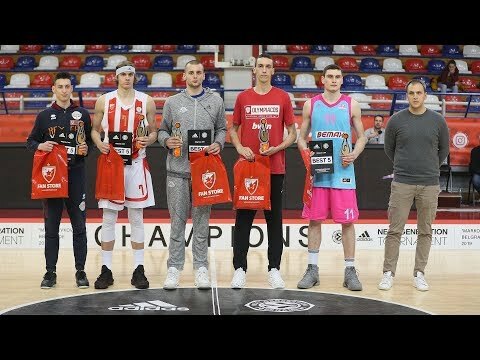 ANGT Belgrade MVP Aleksandar Langovic of U18 Mega Bemax Belgrade hails from the same small town as one of the greatest players in European basketball history, Vlade Divac, and dreams of bringing Prijepolje similar joy. 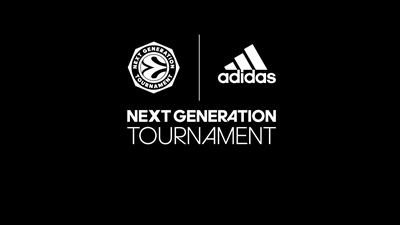 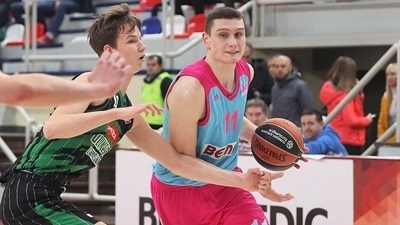 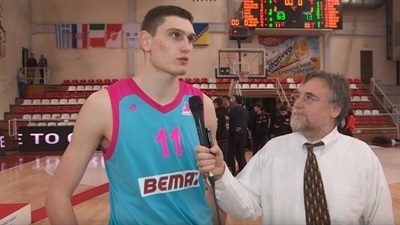 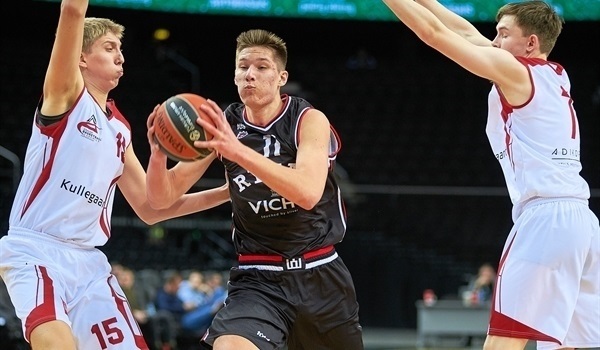 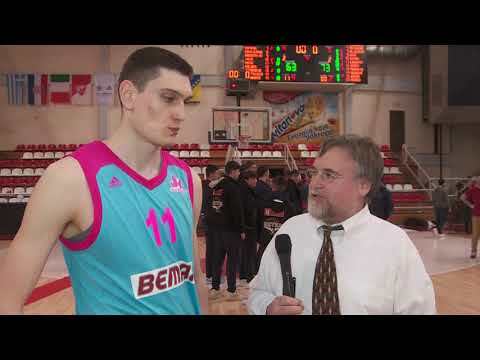 Aleksej Pokusevski just played at the Adidas Next Generation Tournament for the second season in a row, but this time at ANGT Belgrade was a lot more special for the U18 Olympiacos Piraeus talent than last year's showing in Munich. 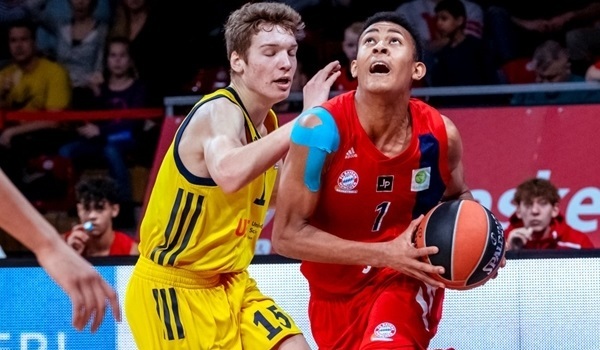 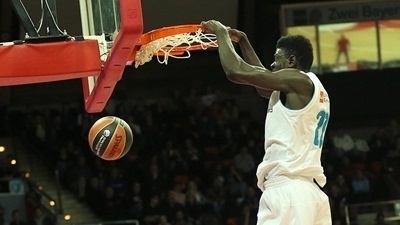 U18 Mega Bemax Belgrade took out long-time Euroleague Basketball Adidas Next Generation Tournament Belgrade winner U18 Crvena Zvezda mts Belgrade 63-73 on Sunday to book its ticket to the ANGT Finals. 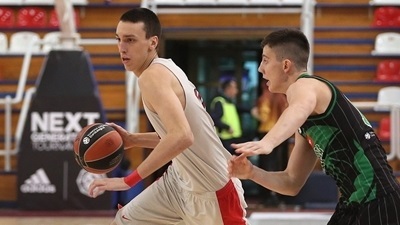 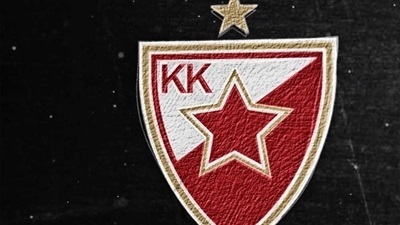 U18 Mega Bemax Belgrade snapped U18 Crvena Zvezda mts Belgrade’s streak of consecutive Euroleague Basketball Adidas Next Generation Tournament Belgrade victories with a 63-73 triumph to book its ticket to the ANGT Finals.